Mission: To write dynamic, interview-winning career marketing packages. Robin’s Resumes® is proud to be a member of 4 of the top professional organizations in the Resume Writing and Career Marketing business – Career Directors International (CDI); National Resume Writers’ Association (NRWA); National Career Development Association (NCDA); and the Professional Association of Resume Writers and Career Coaches (PARW/CC). As a member of these organizations, Robin’s Resumes® ensures professional service for all clients. 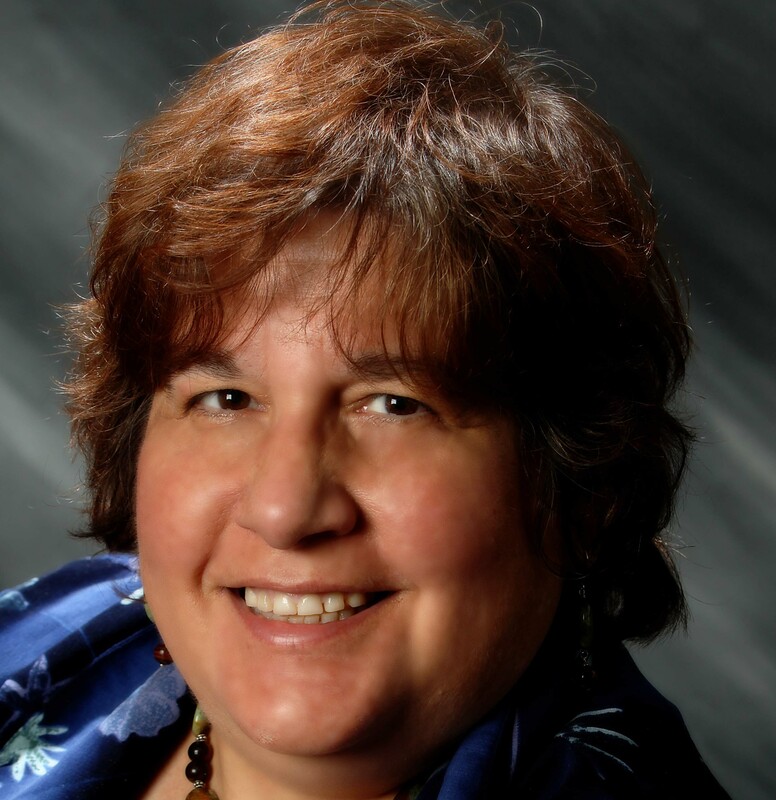 Robin’s Resumes® main writer, Robin Schlinger, is a recognized Resume Writing Expert. She has earned 6 key certifications – Master Career Director (MCD), Certified Master Resume Writer (CMRW), Certified Federal Resume Writer (CFRW), and Certified Electronic Career Coach (CECC) from Career Directors International; Certified Professional Resume Writer (CPRW) from the Professional Association of Resume Writers and Career Coaches; 360 Reach Branding Analyst, and Job and Career Transition Coach (JCTC). Robin’s Resumes® is located in Midtown Atlanta on Peachtree Street. Robin’s Resumes® was created to serve Federal, military transition and executive clients, using expertise gained through years of working with senior level military, government and corporate personnel. Robin’s Resumes® draws upon experience gained through extensive work in corporate positions prior to transitioning to resume writing, including expertise in business management, corporate planning, finance, engineering, computer science, information technology, chemistry, quality control and aviation.